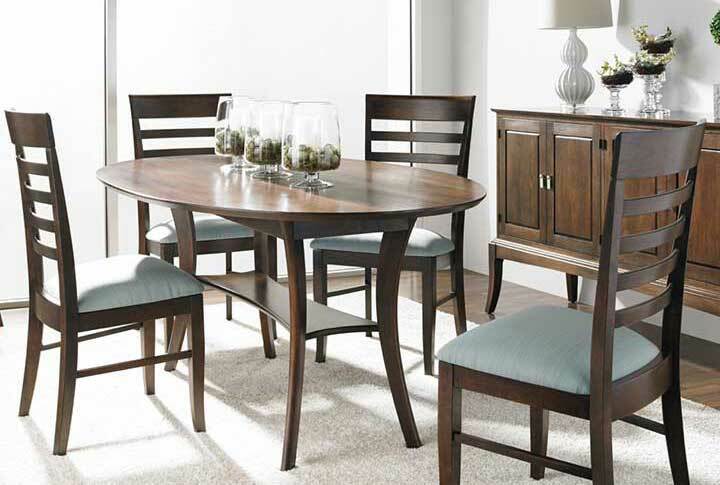 Furniture Store in Northern VA | Alexandria VA, Arlington VA & D.C. Your premier source for fine custom furniture in the Washington, D.C., Arlington, Alexandria and Northern Virginia areas. 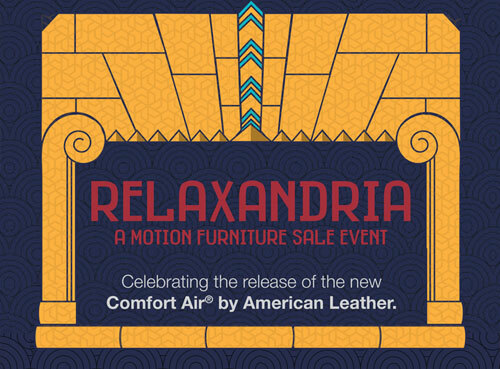 Special Event May 4th, 6-8pm! A Carefully Curated Furniture Store. 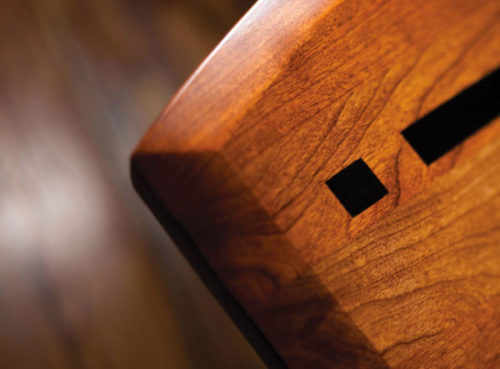 Creative Classics, a high-quality furniture store in Alexandria, VA, hand picks our high-quality solid hardwood furniture from smaller, family owned shops, ensuring handcrafted quality that will last through years of comfort and enjoyment. 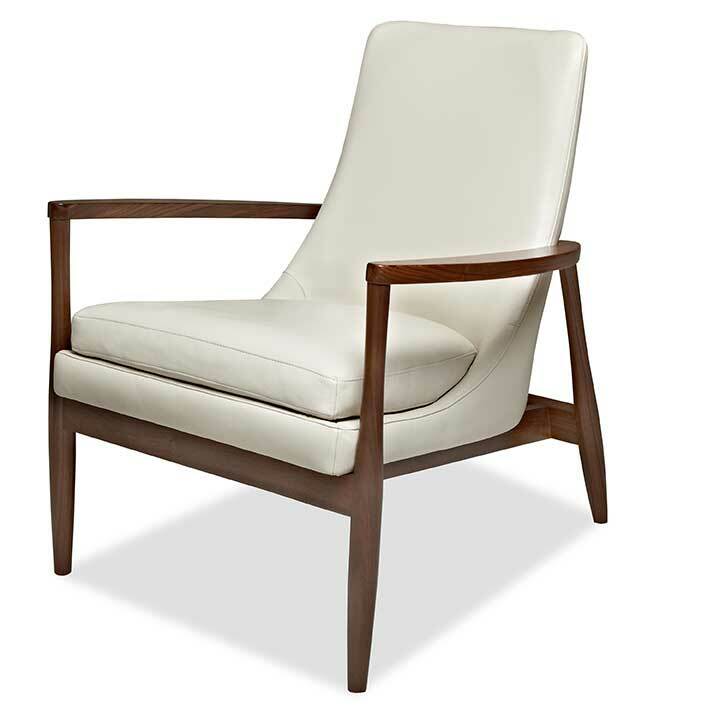 We carry a full selection of living room, dining room, bedroom and office furniture, all available in a wide variety of woods, finishes, leathers and fabrics. 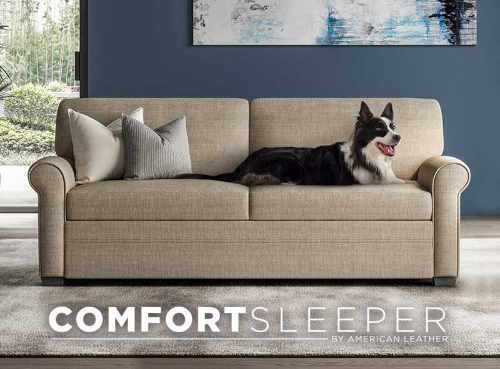 We are pleased to offer the American Leather Comfort Sleeper® sofas, the most comfortable sleeper sofa on the market today. 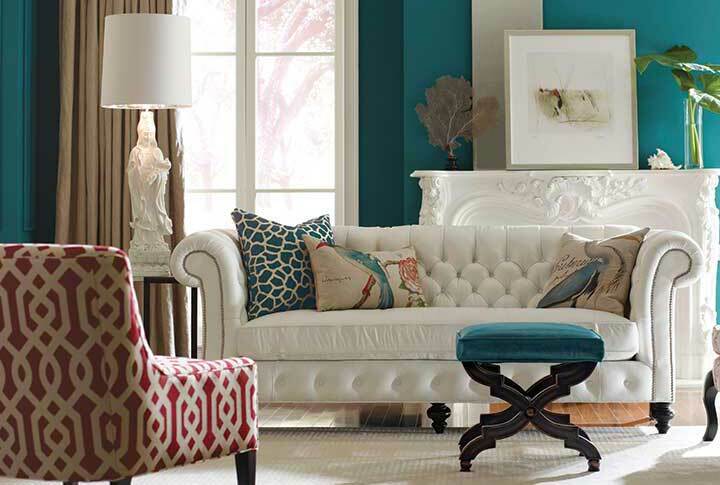 Visit our showroom to see our selection of fine furniture in person. Creative Classics Furniture is located in Northern Virginia in the heart of Old Town Alexandria. 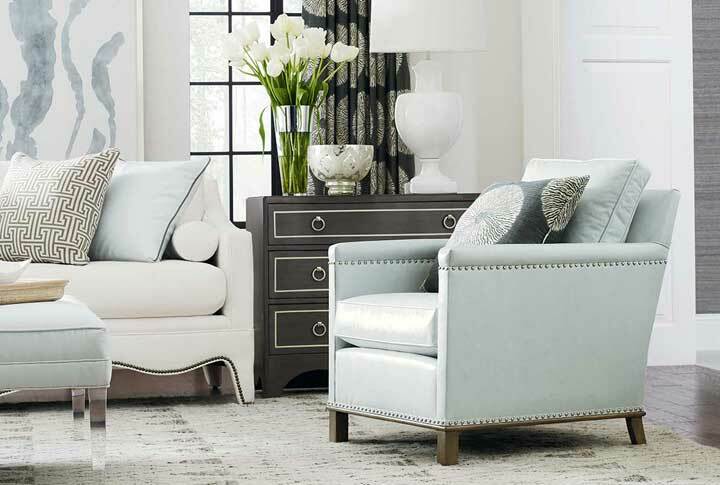 We are a short drive from both Arlington, VA and Washington, D.C.
Creative Classics is the leading expert in small-scale furniture in Northern, VA and the DC area. We specialize in providing modern furniture in northern Virginia that is appropriately sized for town homes, condos and any size home in need of creative ways to utilize space efficiently. We are the only furniture store that specializes in small scale furniture in Alexandria and the entire Northern Virginia/Washington, D.C.area. Because we’re local, we know the unique challenges of furnishing urban spaces. 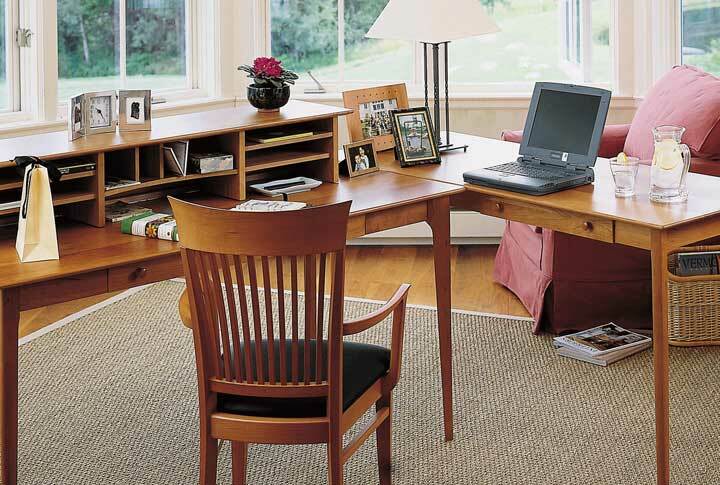 All of our furniture is made to order in the U.S.A. so we can offer a wide variety of custom choices. 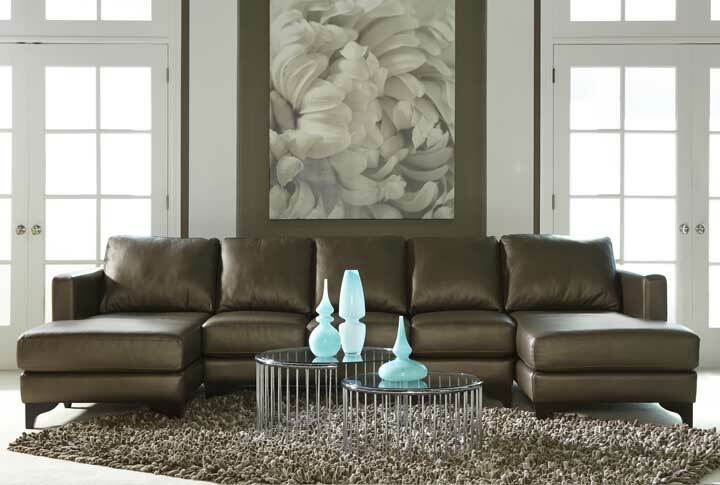 Choose from multiple size options, fabric or leather, wood species, stain colors, and more. Best of all, many of our manufacturers can custom size their furniture to your exact specifications. After all, you’re unique, shouldn’t your furniture be, too? 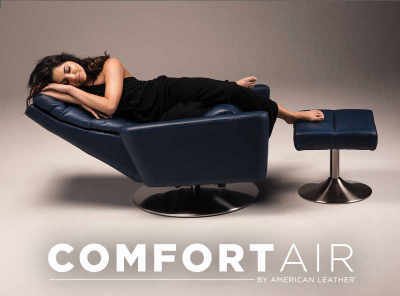 Browse our collection online or visit our furniture store in Alexandria, VA to see the designs up-close in our showroom. Nice helpful people work here, very patient! The furniture is beautiful. As a designer I have worked with Creative Classics for years. Their friendly professionalism sets the bar high and they consistently impress. Ann Hill treats each and every project, large or small, with patience and respect and is always a step ahead of the game in getting the job done. The delivery team is amazing - they are timely, friendly, very professional, and always go the extra mile to ensure an expert installation. I love working with the Creative Classics family. Beautifully curated collection. Very helpful guidance from the staff. Would make this place my first stop next time we need furniture. It was very pleasant to deal with a well run family business. Your experience at Creative Classics and all their very professional staff will long be one of your most positive. The owners are committed to their products and will make sure you are completely satisfied. They are the best. Completed my 4th or 5th purchase from Creative Classics today. Always a pleasure purchasing from this store - they sell quality products and the staff is knowledgeable about what they are selling. Haven't felt the need to shop anywhere else for furniture since I popped into this place a few years ago. 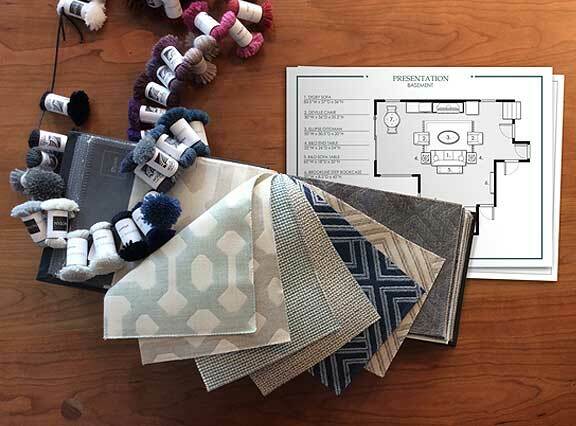 Thoughtfully curated showroom focusing on high quality materials, craftsmanship, and designs that are compatible with the smaller living spaces of this area. The consultants are very knowledgeable and friendly. They helped us to design our living and dining room without pushing their own products. It was a great experience. Don’t See What You Want On Our Website? We can order it for you from one of our suppliers. 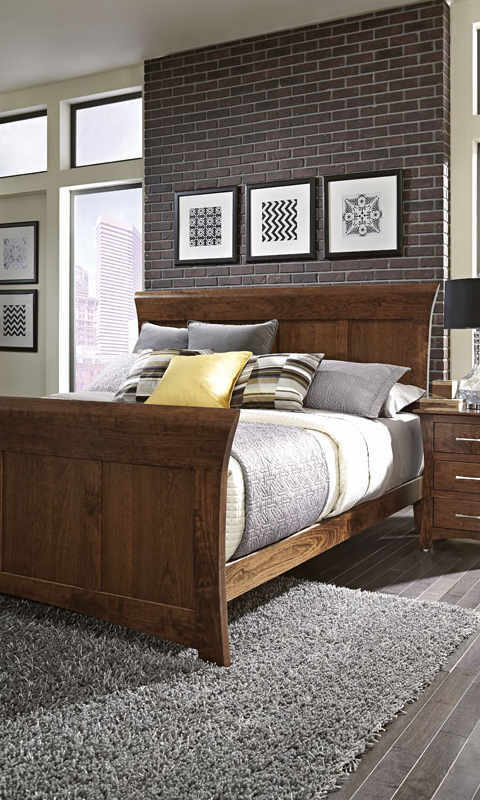 Creative Classics Furniture offers hand crafted, American made living room, bedroom, dining room, home office, entertainment and occasional furniture as well as environmentally friendly, chemical-free mattresses. 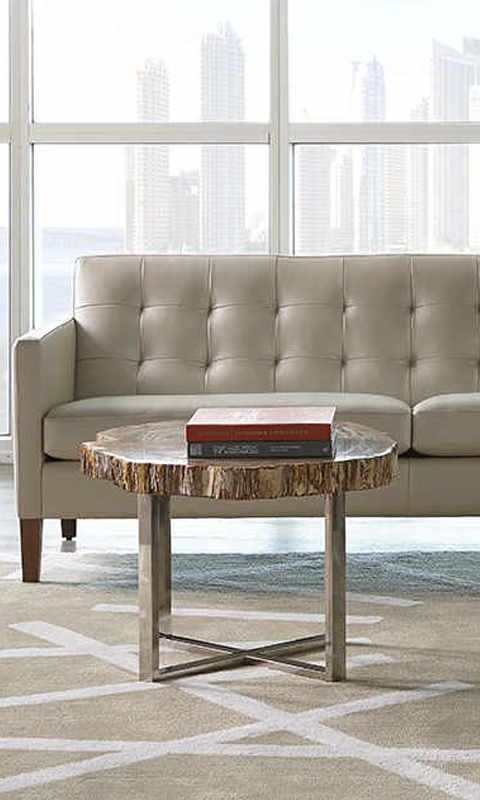 We choose our furniture from manufacturers that have high quality standards but that also believe in the value of following environmentally and ethically sound practices. We believe that this is the best way for us to serve our customers. 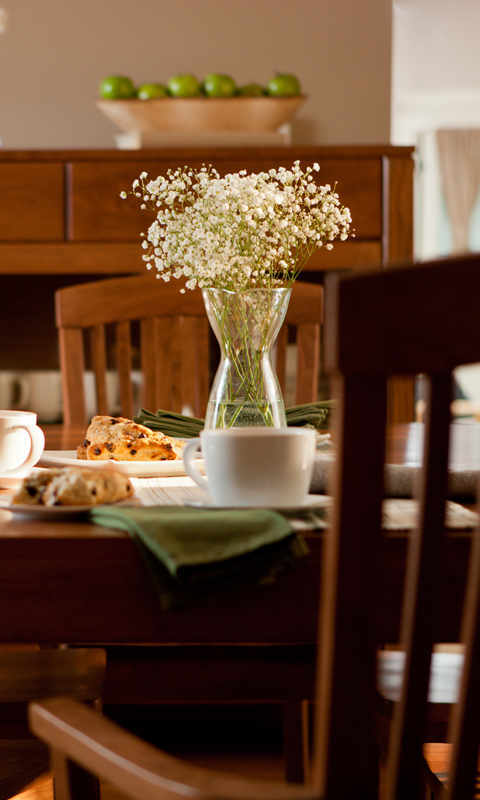 We strive to meet your expectations and provide you with the best furniture we possibly can. We offer design assistance in our store or in your home. 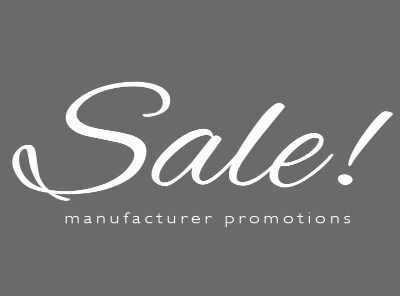 Most of our items can be made to your exact specifications. We help you choose the furniture that will provide the perfect fit and function for your living space. Our White Glove furniture delivery service is done by our family and is never contracted. The areas served in Northern Virginia include Arlington, Alexandria, Del Ray, Fairfax County, Loudon County and Fauquier County. Deliveries to Maryland include Annapolis, Bolling Airforce Base, and Montgomery County. We deliver to all neighborhoods in Washington, D.C.